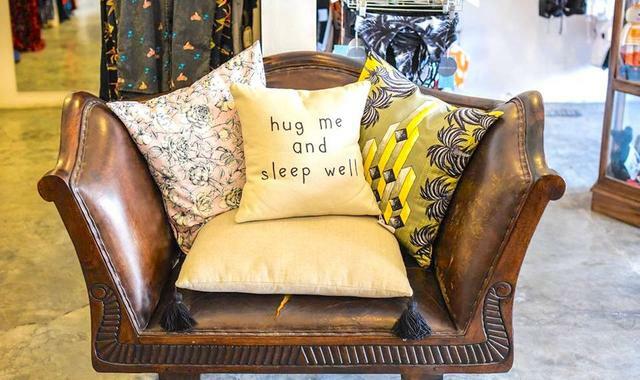 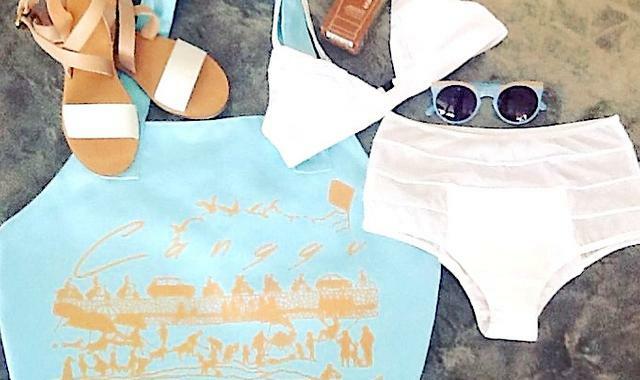 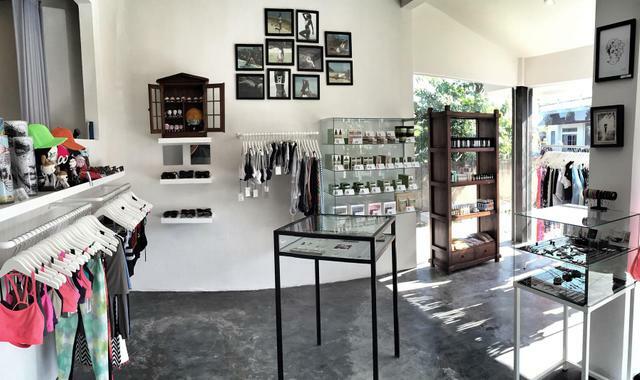 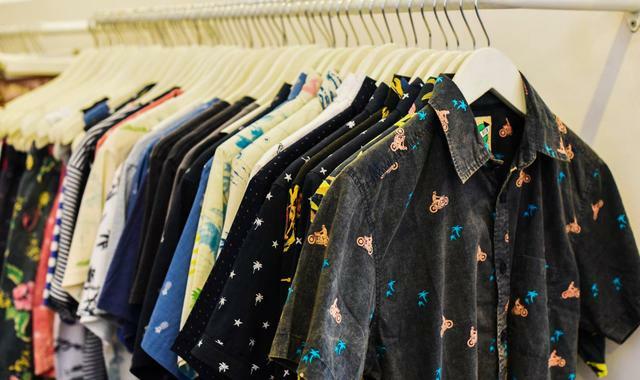 Just around the corner on Canggu's popular Jalan Batu Bolong, you'll find a stylish multi-label boutique called The Offering. 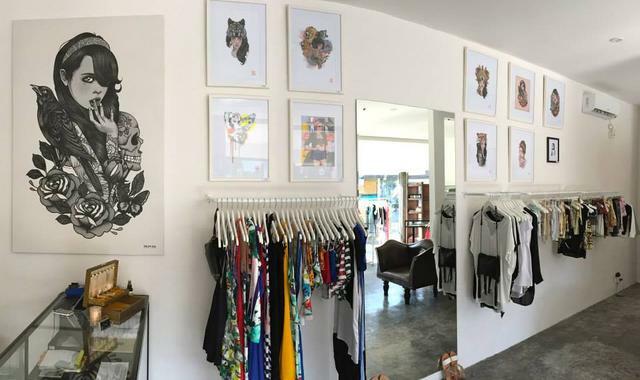 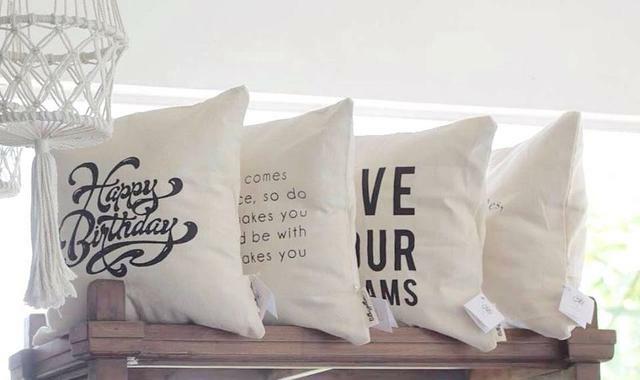 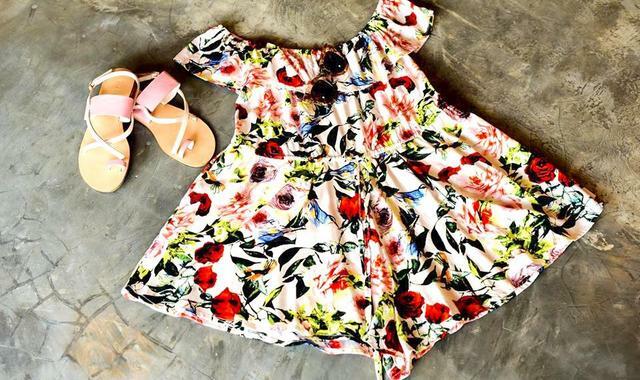 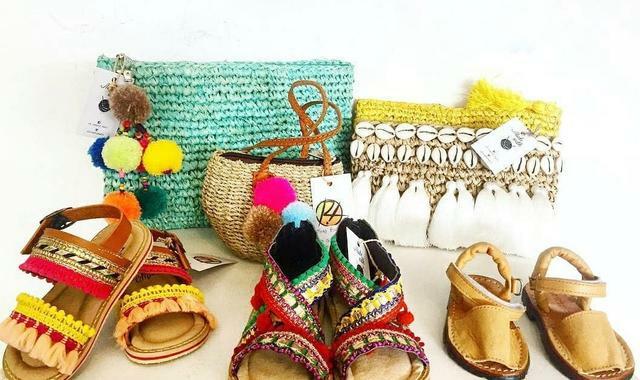 This shopping gem sells designer threads for both men and women, as well as activewear, homewares, and skincare products. 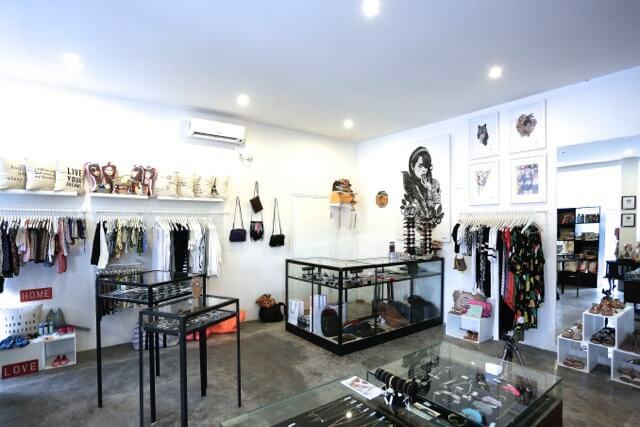 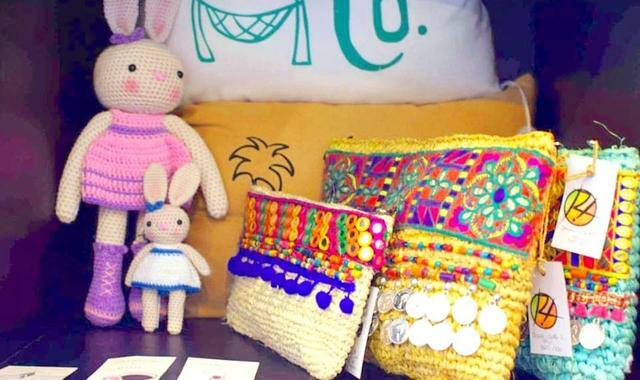 Although most of its items are by international brands, they are all manufactured locally, in Bali.